The precious Black True can remain fully intact for 200 days in the wild. The rare natural wonder is renowned for its regenerating properties. 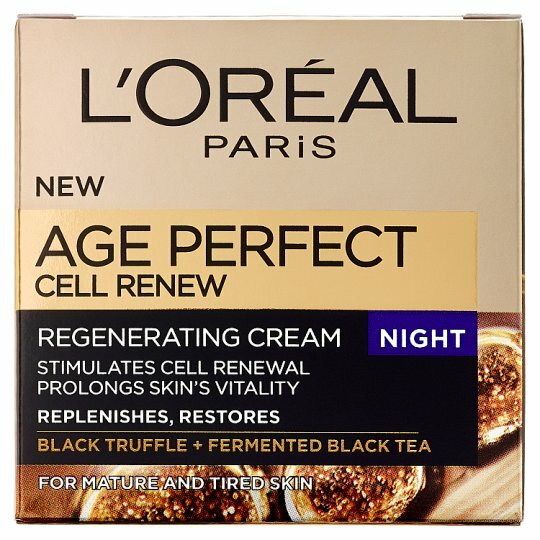 L'Oréal Paris laboratories have formulated and combined these two active ingredients, rich in Polyphenols and Vitamin B, into a regenerating night cream that creates the optimal conditions to stimulate skin's natural cell renewal, and prolong its vitality as you sleep. 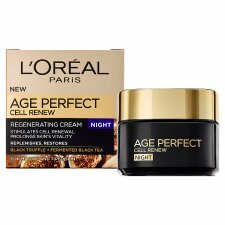 With more than 30 years of dedicated research, at L'Oréal Paris we know your skin inside out whether normal, dry, dull, ageing or combination. 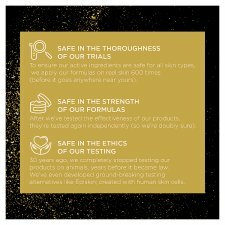 Our skincare creams are developed and rigorously tested with leading skin experts and scientists worldwide. 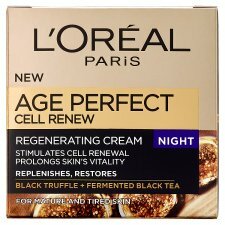 Proven science, cutting-edge innovations captured in luxurious textures for a sumptuous skincare experience. Apply every evening to a thoroughly cleansed face and neck.